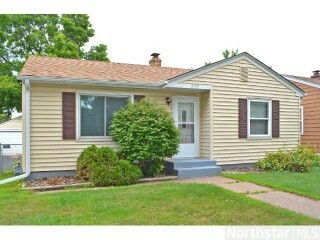 Don't miss out on owning this charming 1 story St. Paul home. Includes 3 Bed/ 2 bath, spacioius living room, wet bar downstairs, large kitchen, hardwood & tiled floors, + much more! Large fenced backyard. Easy commute. Come see today!